The programme over the past 12 months, has seen 12,000 miles accrued and 9,000 miles redeemed every minute, validating the trading magnitude of the Voyager programme. Apart from the exclusive Customer Value Proposition (CVPs) for the credit and cheque card holders, cardholders benefit from the reward-gain and upfront value benefits of 68 travel and retail partners of the Voyager programme. 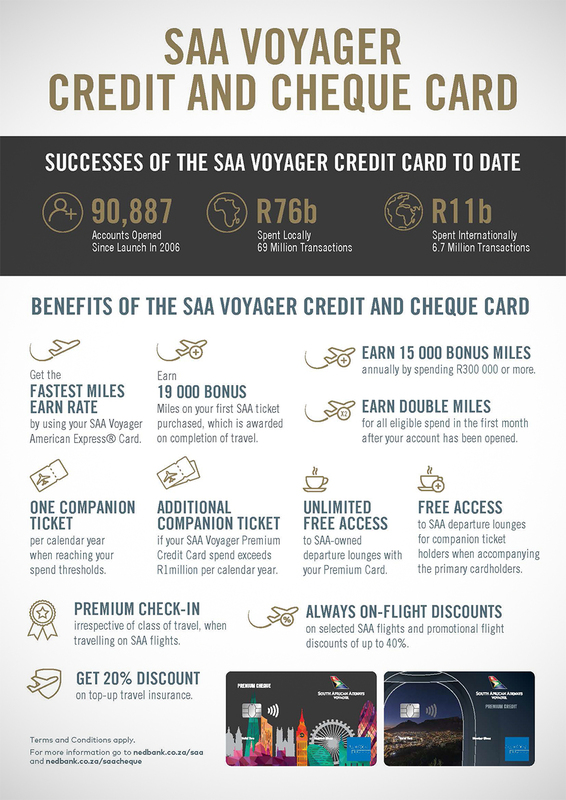 He cited the steady growth in uptake and usage of SAA Voyager Credit Cards as evidence of the immense success of this partnership. 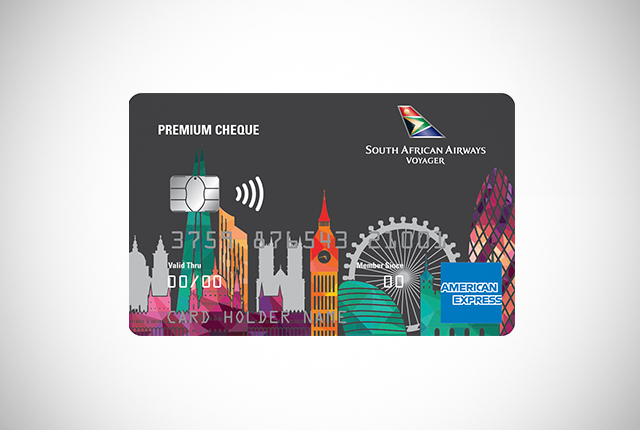 Since the launch of the programme in 2006, more than 90,000 South Africans have acquired one of the SAA Voyager Credit Cards available through Nedbank and to date, these cards have been used to pay for almost 80 million national and international transactions worth nearly R90 billion of qualifying spend. 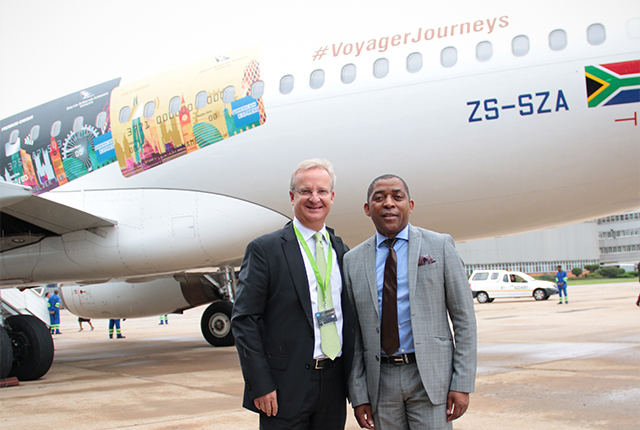 SAA CEO, Vuyani Jarana, in his address at the event added that since the inception of the partnership, 13 billion Miles were accrued by the SAA Voyager co-branded credit card and 255 thousand Continental and Inter-Continental Companion tickets were earned, an exclusive and highly-valued offering for this customer segment.